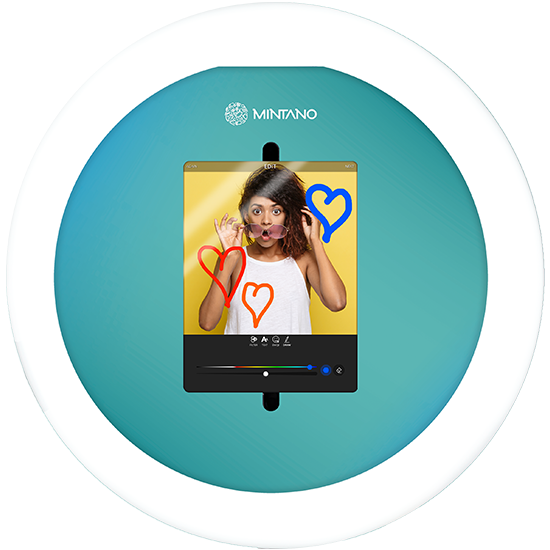 MINTANO Social Booth - interactive marketing tool for your event in the UAE. Beautiful photos. Moving GIFs. Fascinating videos. Funny Boomerangs. With our Social Booth you can have it all. The generated posts are sent to any smartphone via email or text message. From there, the little digital masterpieces can be shared on Instagram, Snapchat, Facebook or Twitter. As icing on the cake your clients and visitors receive their post as a custom designed printed polaroid. 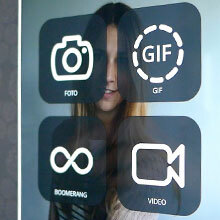 Create photo, GIF, Boomerang or video. Send post to your phone and get an optional print-out. Share on Instagram, Twitter & Facebook. Make beautiful photos even more beautiful. The revolution of the photo booth for more social media reach and content your guests will love. The perfect combination of stylish hardware and innovative software – tailored for your event. 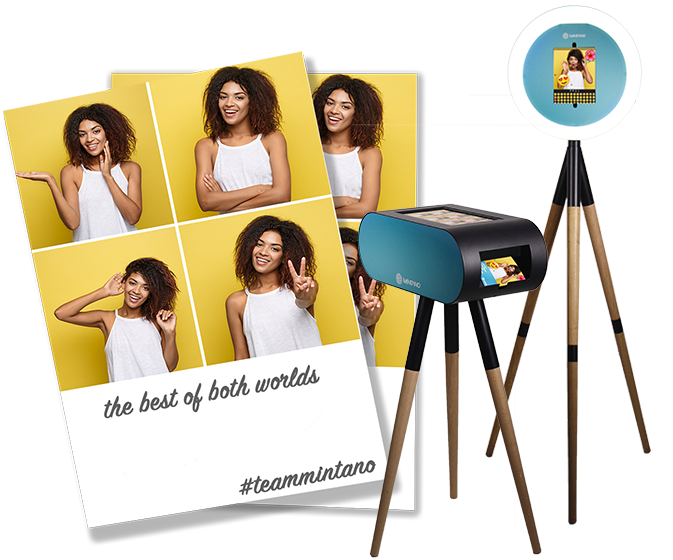 Discover the MINTANO Social Booth in our how-to-video now. Makes all your wishes come true. We present your guests in the best light. 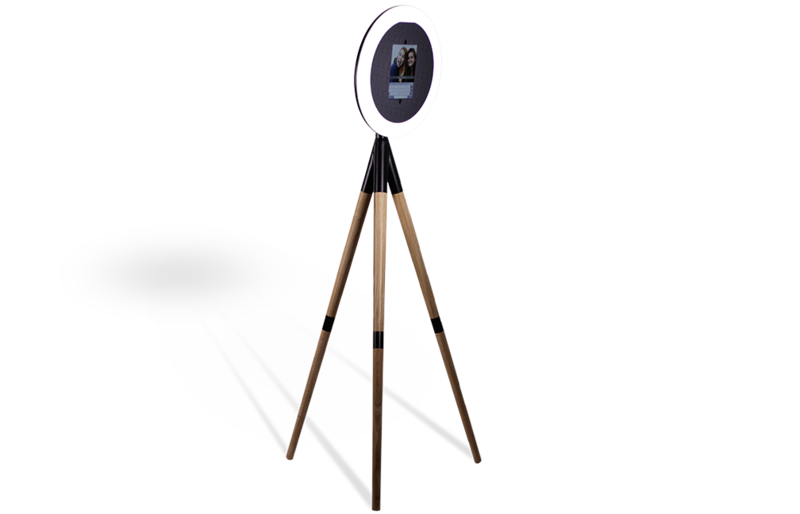 Our Social Media Photo Booth is equipped with premium LED technology. The integrated beauty light creates perfect illumination and flawless images. True love for real photos. By request, we help you to make your event an unforgettable experience with a custom branded keepsake.